Interesting move with wide-ranging implications. 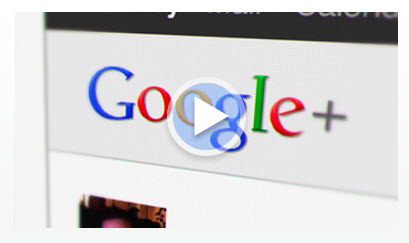 Google is adding its take on the “like” button — which it is calling the “plus-one” — in its latest bid to make search more social, as well as combat the growing dominance of Facebook. Starting this afternoon, Google will allow users to vote plus-one on search results they find useful, and to share that preference with their connections in Gchat, Gmail, Google Reader, Buzz and, soon, Twitter. Users will see both the total number of plus-one votes, as well as the names and photos of their contacts who have stated a preference. It’s the most aggressive foray into social search to date and the first time Google has added a direct social signal into search results. Over time, Google will integrate the plus-one into the search algorithm itself so human votes will have an impact search ranking. 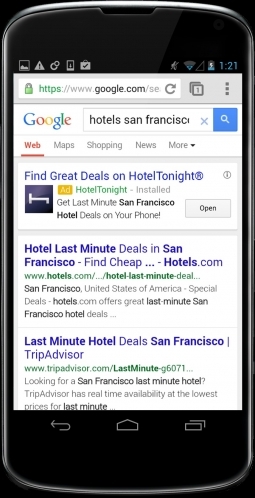 Google is also adding the ability to vote plus-one on search ads. Internal tests have shown that plus-one votes increase clicks; Google won’t charge for the functionality, but expects better ads to return more plus-ones and, in turn, more clicks. Higher click-through rates can improve quality scores, meaning marketers with better ads could pay less for a given keyword or position. The changes are some of the biggest to the visual architecture of search, the classic list of blue links, as well as its functional underpinnings. Plus-one buttons and social connections are going to join a search-results page getting more and more complicated with both real-time and local-search results, in addition to search ads that have also added functionality. Traditionally, inbound links have been the strongest indicator of relevance and component of page rank. 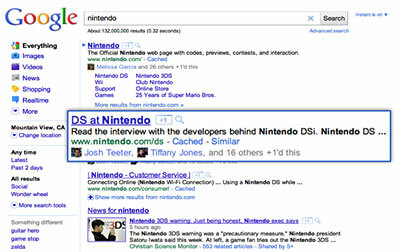 Last year, Google added Twitter updates to also add results that are more recent. Adding the plus-one will add another social component. But the biggest move here may not be about search at all, but about taking another swing at the social networking business — and at Facebook itself. The first time users clicks on a plus-one button, they will be prompted to create a Google profile, as well as be given the opportunity to adjust privacy settings. Microsoft’s Bing integrated Facebook “likes” into search results late last year but not into its actual algorithm, meaning a “like” has no affect on search rankings. Google has no immediate plans to add Facebook connections to the system, partly because they don’t have the right to do so. “It would depend on whether that data were available,” Mr. Cutts said. 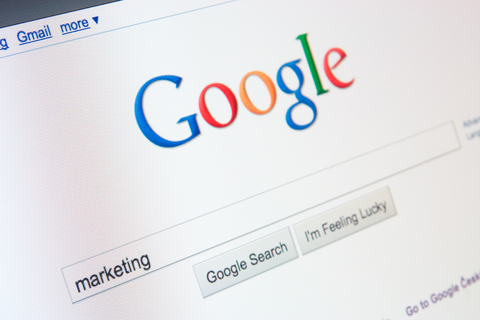 In addition, Google will allow publishers to add the plus-one button, so users can vote on content outside of search, and ultimately improve the ranking of that content in organic search results. Google has by far the largest publisher network, including websites that use DoubleClick for ad serving or Google’s ad exchange, so penetration of the plus-one will be immediate and comprehensive.